Lincoln Electric® has built these CNC plasma cutting tables to integrate 100% of the machine under a single warranty. This means that one company is solely responsible for the development and support of these products, making it even easier for our customers to use one phone number to answer all of their questions. These fully assembled machines come with everything you need to start metal cutting immediately. Our cutting tables are built to handle long working hours with minimal required maintenance. View the full details and specifications on both models below, then request a quote or give us a call at (775) 673-2200 with any questions you may have. The 2019 Torchmate 4400 and 4800 Model Information and Updates! 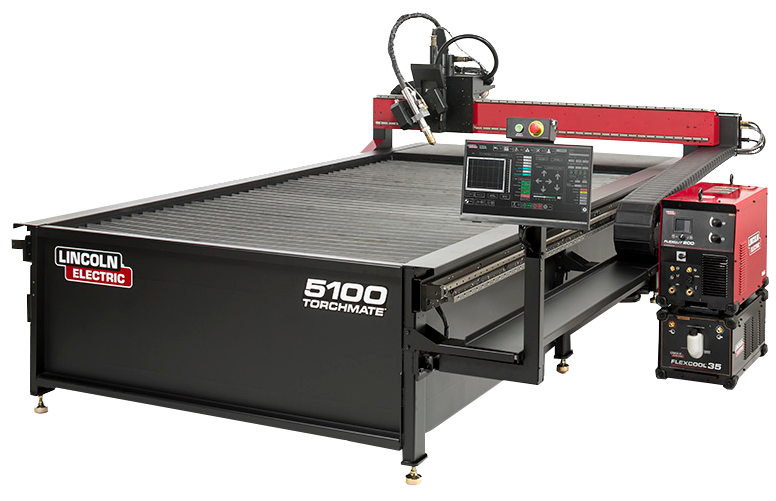 The 2019 models of the Torchmate 4400 (4x4) and 4800 (4x8) CNC plasma cutting tables bring you a brand new advanced online training system - Torchmate Academy! Torchmate Academy is a High Definition, detailed video walkthrough of your new Torchmate table. It covers everything you need to know - including setup, operation, detailed Torchmate CAD videos, and maintenance. You will have constantly updated premium video content available to you 24/7 covering every aspect of the machine. Our expert video training will ensure you have complete confidence in your new machine and will be able to start cutting your designs out as soon as your machine arrives. Watch the video below for all the details! Give us a call today at (775) 673-2200 to learn more about the 2019 models, or Request a Quote! Click on the product images below for specific information on each machine. Torchmate CNC plasma cutting tables are configured with a motion controller that sets the bar for acceleration and deceleration rates, a plasma cutter that increases cut speeds and outlasts competing consumable life cycles by nearly 3x, and a linear motion system that hits gantry and torch travel speeds of up to 500 ipm. All of these features accelerate cost savings for our customers. The faster cut speeds and higher acceleration and deceleration rates reduce job cycle times and increase the amount of metal parts your shop is able to sell. Longer lasting consumables endure pierce counts in excess of 500 pierces before needing a consumable change. Not to mention that our customers save 45% on consumable usage each month when compared to the competition. These cost savings can translate directly into the bottom line profit for your fabrication business. 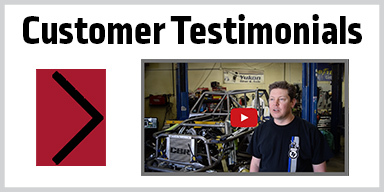 Take a look at what some of our customers are saying about these new CNC machines on our video testimonials page. Competing CNC plasma cutting table manufacturers use a combination of different suppliers to build a pieced-together machine. This leaves their customers looking for help amongst a myriad of companies. Lincoln Electric knows how complicated CNC plasma cutting technology is and how hard it can be to learn. We go the extra mile by equipping our customers with the largest technical support team in the industry (over twelve full-time technicians) and 24-hour access to all of our online resources through Torchmate University. The support that comes with the purchase of a Torchmate 4400 or 4800 is, without question, the best in the business. Click on the image to download a complete catalog for the Torchmate 4400 and 4800. 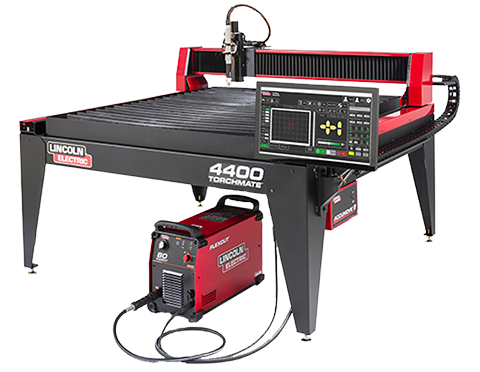 Inside you will find full specifications on the table, warranty information, and all the features and benefits of owning a Lincoln Electric Cutting Systems CNC plasma cutting table. Take a look at the details of our industry leading support options that come with every table purchase as well as some of the great feedback and projects being created by users of the Torchmate 4400 and 4800 cutting machines. 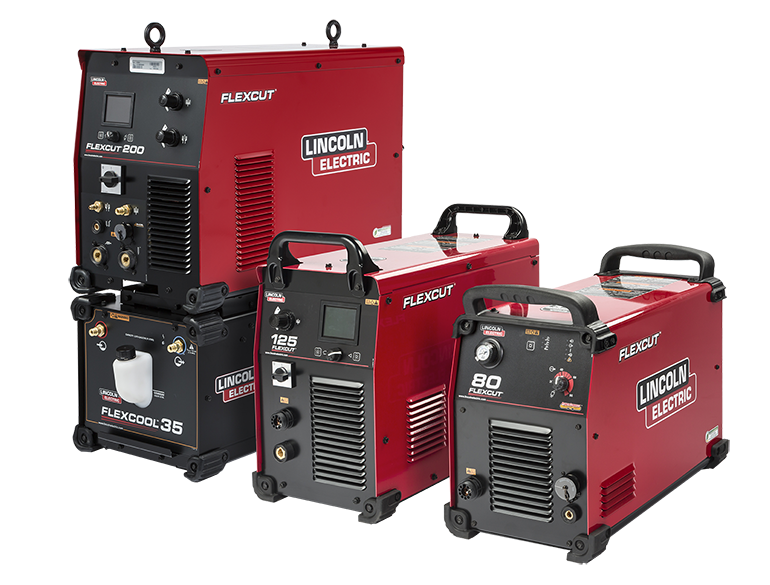 Lincoln Electric Cutting Systems in Reno, Nevada has these machines in stock. Next day shipping is available. Businesses can take advantage of our proactive training opportunities that allow you to train your team before your machine even arrives. These opportunities include Torchmate University and an optional on-site CAD training course hosted at our Reno, Nevada headquarters. 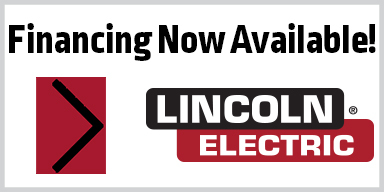 We also offer an optional 2-day install and training provided by a trained Lincoln Electric Cutting Systems technician. Call today to talk with a trained sales professional to quote the right plasma cutting system for your business. (775) 673-2200. You may also request a quote on our tables here.